Workshops are industry specific and are intended for serious enthusiasts and professionals. 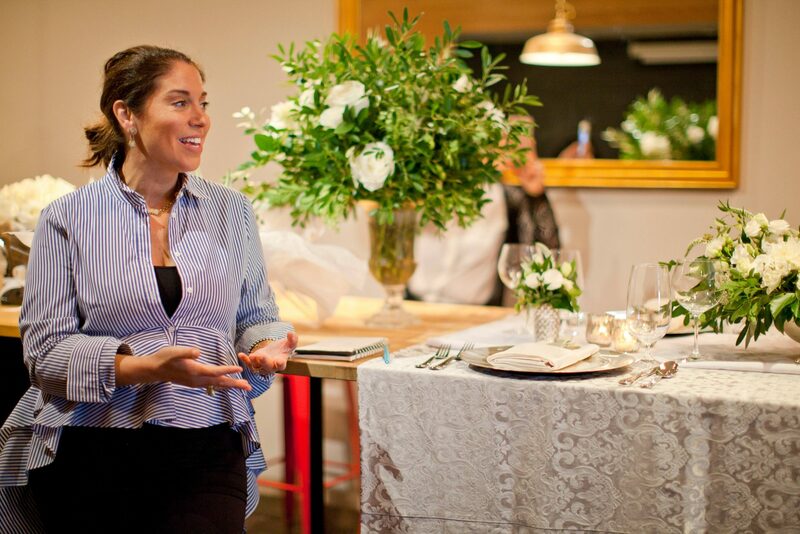 These classes provide advanced study in various subject matters such as Wedding, Sympathy and Event Design. 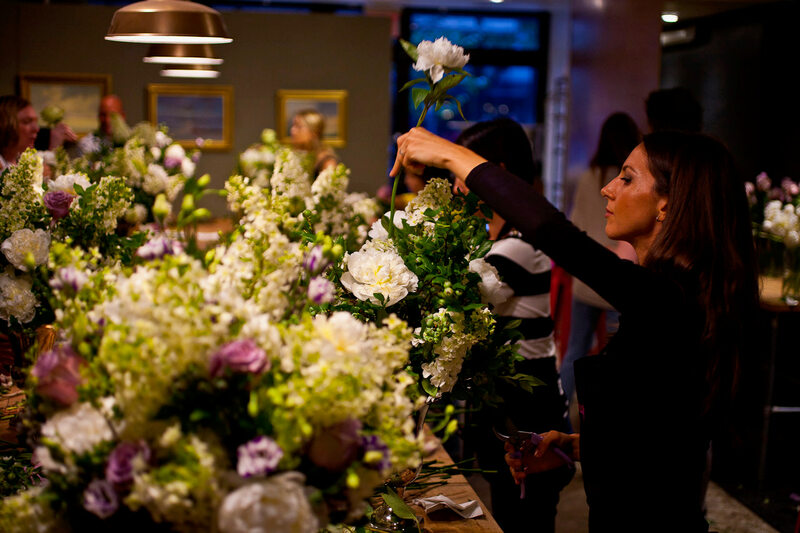 In this three-day course, students learn the full process of creating the overall floral design for a wedding. 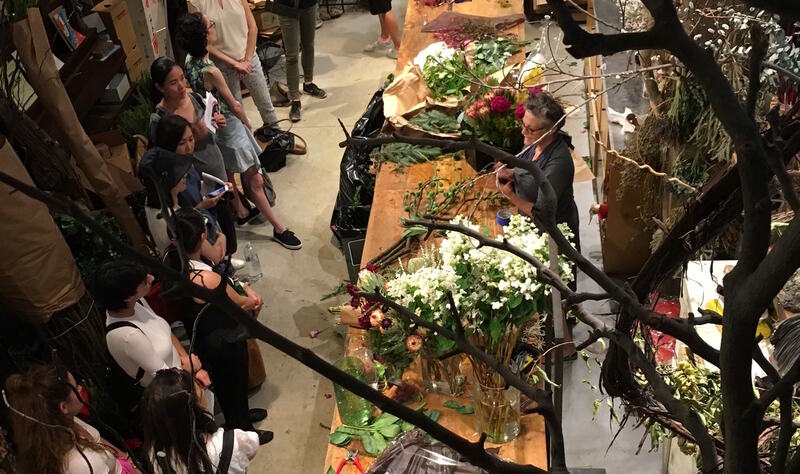 Students begin with creating storyboards, receive instruction in conducting consultations and creating proposals, how to purchase floral product and finally, creating the mock-execution of the event’s designs. 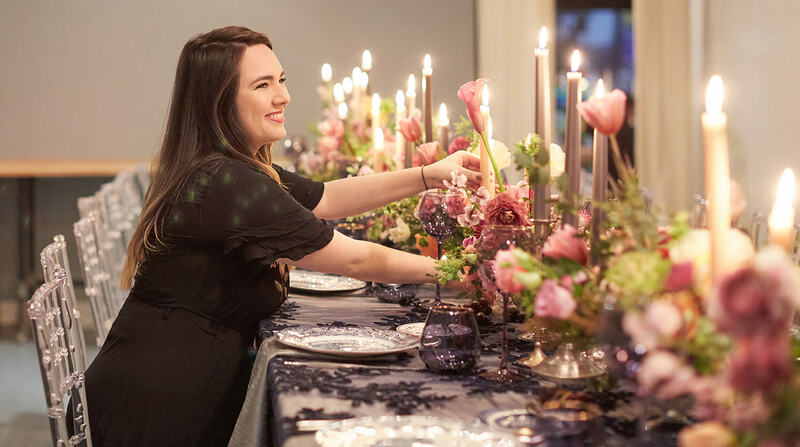 Each student is required to develop their own wedding floral designs based on specific client requests and finishes with a mockup table decor and presentation to the “client.” This is a great opportunity for students to practice event production with specific client requests, budgets and of course, flowers. Welcome to the Flower Shop Series! This two-day series will take students through the workflow of running and owning a flower shop in a simulated environment. 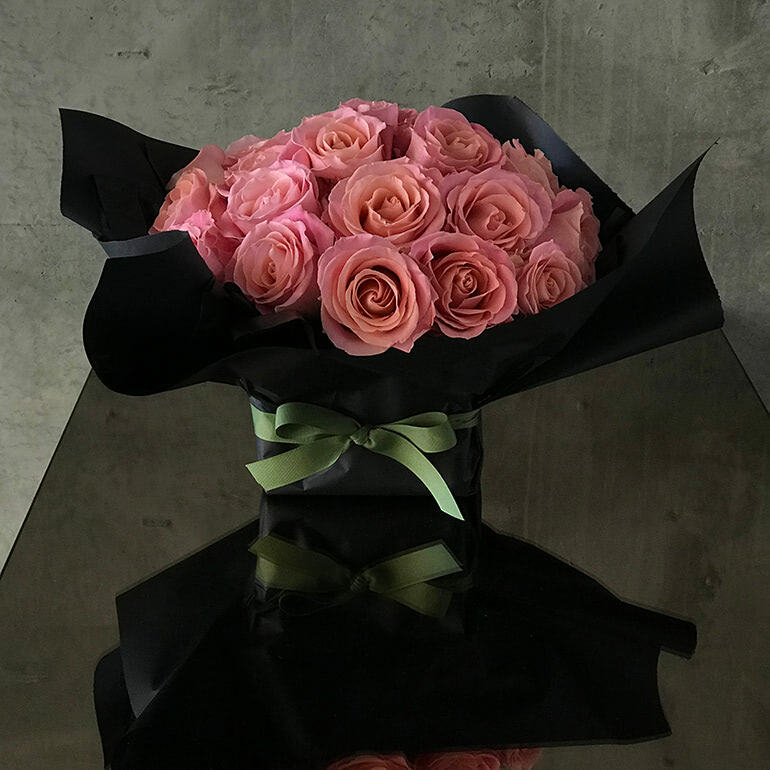 Our production management program is intended for students who are interested in working in a flower shop, wrapping orders beautifully for delivery, managing workflows and having an authentic flower shop design experience. 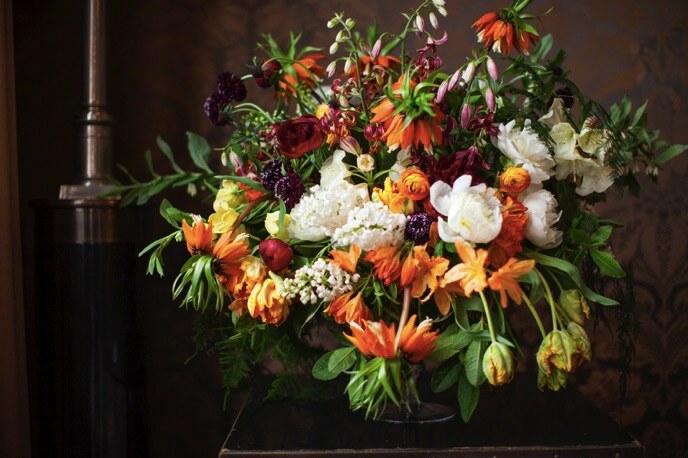 If you are interested in working toward a career as a florist, while being coached by seasoned professionals, or just enjoy making beautiful, lush floral designs, then this two-day program is for you. In this class students with work through the stages of planning a funeral using flowers as the medium to soothe and comfort the bereaved. 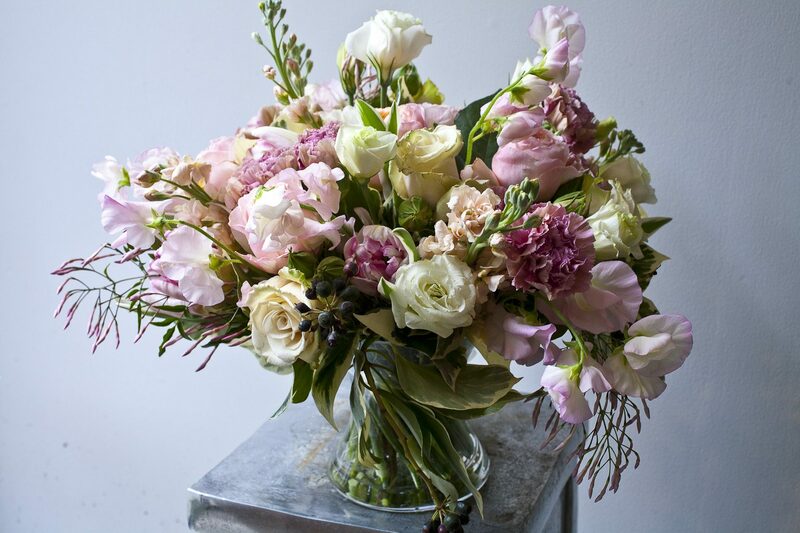 Reviewing funeral traditions and treatments from around the world, this class will focus on the meaning of sympathy flowers in a non-cliched approach. Demonstrating how flowers can send a powerful message during a difficult time. Students will learn how to decorate a funeral wreath and casket spray using seasonal flowers. 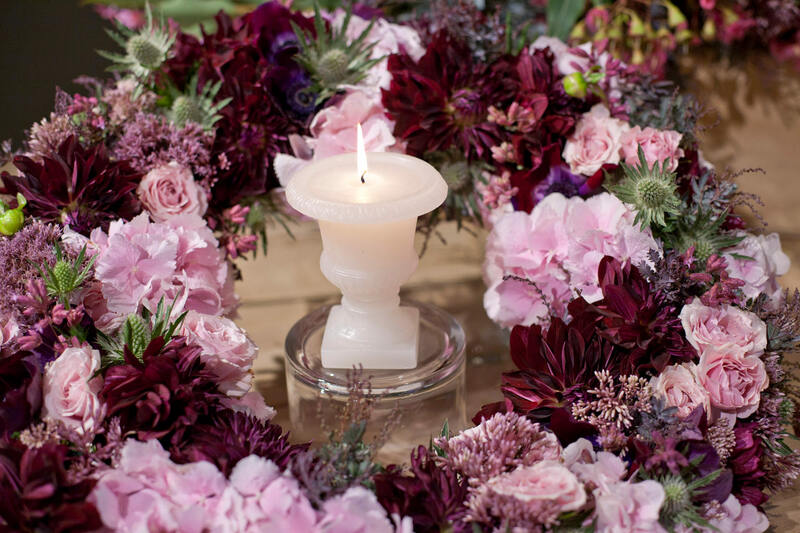 Photographs of floral designs can often be the only record of a beautiful design or concept. This workshop will give the students the opportunity to understand how cameras work and how to get professional results with their cameras using basic photography principals such as depth of field, shutter speed, ISO and color balance. PR is free and marketing is paid. Following the photography portion of the workshop, students will work on public relations campaigns and marketing campaigns using their new images. We will learn how to build a brand via content marketing tactics such as social media, press releases and more.